As you go through this site you are likely appalled by what you see and read about the slaughter of horses in Canada for human consumption, in Canada and in other markets. You are likely appalled to learn that Canada also allows for the transport of live horses to other markets to be slaughtered for human consumption, transport that is not well regulated and has been proven to be inhumane. BUT you may be thinking what can you do to put a stop to this? The slaughter of horses in the United States has been banned, but horses from the United States are regularly shipped to Canada to be slaughtered here. U.S. horses also end up in Mexico to be slaughtered there. If you are in the United States, continue to put pressure on your state and Federal politicians to take the ban on slaughter a step further, please also continue to share the fact that Canada and Mexico have not followed suit and still allow for the slaughter of horses for human consumption. Yes, your shares on social media, and yes your conversations with friends, even if you don’t think you know any one in Canada or Mexico do make a difference. It’s not just about who you know, it’s about who your friends know and who their friends know. Share educational tools like http://internationalhorseregistry.com/blog and the recent documentary: From the Kill Pen. A recent Canadian Government sponsored petition has come to a close. The government has 45 days after the close date (October 11, 2018) to respond. YOUR help on the matter is still required. PLEASE take a few minutes to call your Member of Parliament, if at all possible ask for a meeting with your member, at the very least leave them a message telling them that you oppose the slaughter of horses within Canada and the shipping of horses outside of Canada to be slaughtered for human consumption in other markets. Don’t be surprised if they don’t know anything about this matter. Please also take the time to write a note, and please reach out to the Minister of Agriculture and let him know that you are opposed to horse slaughter in any form. Find your Member of Parliament by clicking here. We have a link with verbiage you can literally copy and paste. Click here. What do I say when I speak with my Member of Parliament? Speak from the heart. Tell them about any personal experience you’ve had with horses that were destined for slaughter, or why you personally find this practice appalling. 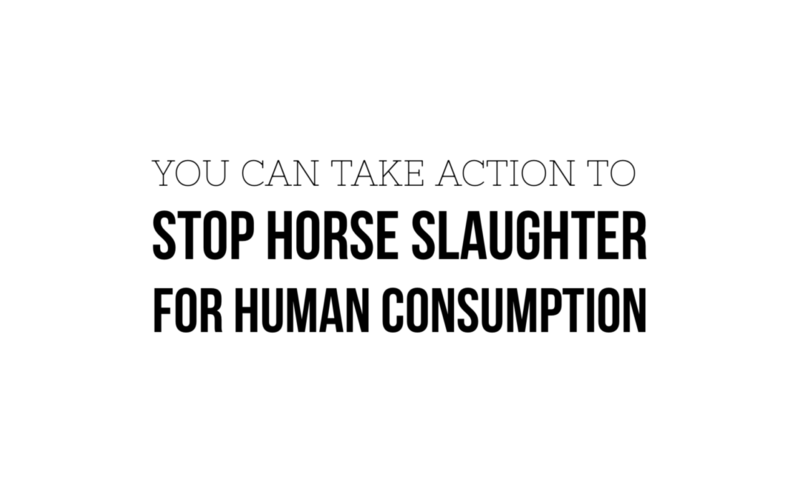 http://bchorseangels.com – including the Horse Slaughter page, and you can go through the site with them. Use the site as a presentation tool. Point them in the direction of various links, blog posts, VIDEOS, and news reports listed on the site, that illustrate what is going on, and why you are adamant that this barbaric practice be stopped. Don’t assume that they’ll do it after they get off the phone with you, ask them to pull it up while they are on the phone with you. Make sure they know that the Canadian press at the National level is picking up on stories related to horse slaughter. Again, be prepared for the fact that they may not be aware. Follow up with another phone call. Double check that they’ve spent some time, (and had their staffers spend some time), looking into the matter. It might be that a staffer is the driving force behind a Member of Parliament taking action, the more people we can get looking at, and understanding what is happening the better chance we have of getting horse slaughter within and outside of Canada stopped. Thank you for being you — and for taking action!